Boocca Shanghai Industry Co., Ltd.
Boocca Shanghai Industry Company is a professional LED light manufacturer in China. We primarily produce indoor LED lights and outdoor LED lights, which include LED spotlight, LED light tubes, LED downlight, LED high bay lights, LED wall lights, LED light strips and solar LED street lights, etc. Our products are popular with our clients for their features of consistent current, broad voltage of 85-265VAC, energy-conservation, long life, non-radiation, low-heat, and environmental friendliness. Our products are popular for use in building, bridge, highway, landscape, hotel, department store, commercial area lighting system, etc. There are many kinds of LED Par Lights, such as LED par 36 lights, GU10 LED light bulbs,E27 led light bulbs, led 64par light and so on. We rigidly implement our quality control system, from raw material purchasing and equipment inspection to all aspects of production, in order to produce the highest quality LED lights. Our LED chips are imported from Japan, Korea, and Taiwan. Through the use of advanced LED testing equipment, such as our Automatic Light Sorting Machine, Photoelectricity Parameter Integrated Test System, LED Junction Temperature Tester, and Integrated Test System for AWL-9200 lights, we ensure that every product we deliver fully meets strict standards. As a result of our efforts, we have been approved by ISO9001:2008 and many of our products have been certified by CE and RoHS. As people today are turning their attention to preserving the environment, LED lights are becoming more popular. In order to meet our customers varied demands, Boocca has established an independent R&D center and laboratory, which focuses on updating our LED lights and production technology. We strive to offer products of high quality, at a reasonable price. As a result, our LED lamps are exported to many countries, including the USA, UK, France, Spain, Germany, Greece, and more. Our company is located in Shanghai, the biggest port city in China, which is famous for convenient transportation. This allows us to offer reduced shipping charges to our clients on their orders. 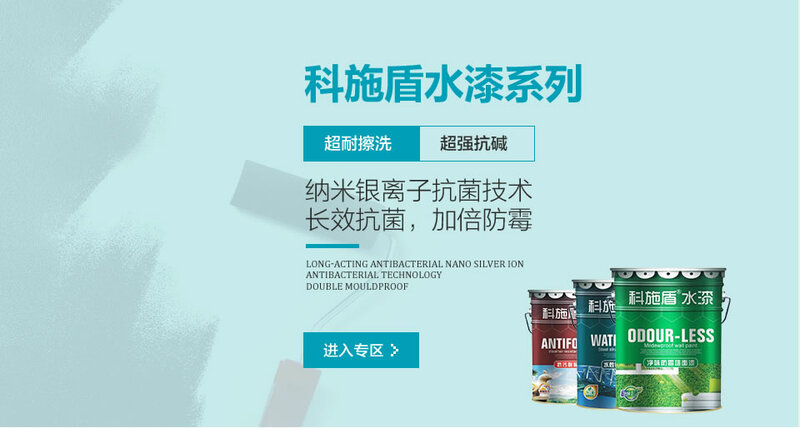 If you are interested in our products, we can provide samples to you in seven to ten days. When you place your order, you will receive your products within 15 days. In addition, OEM service is available upon request. 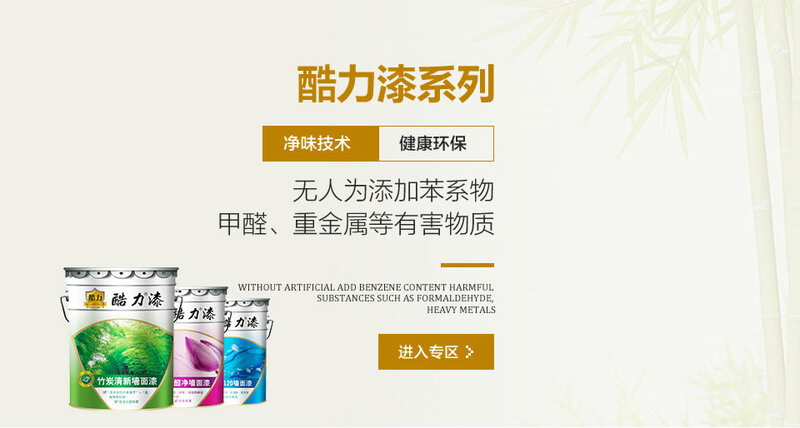 We welcome you to try our products. For ordering and inquiries, please contact us at Boocca Shanghai Industry Company!